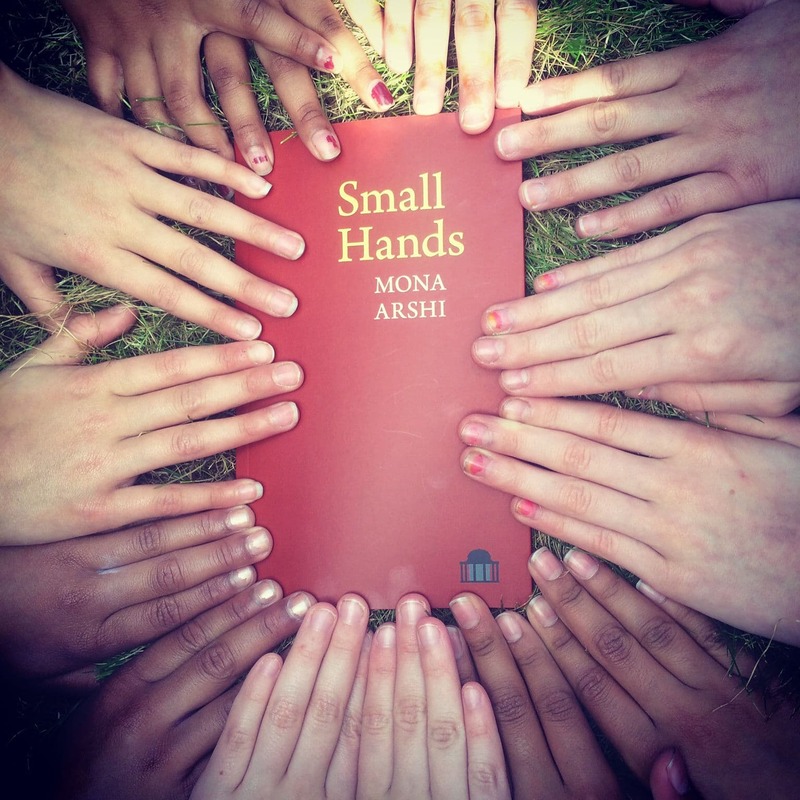 Mona Arshi is a poet and a lawyer who lives in West London. Her début collection of poem ‘Small Hands’ was published by Liverpool University in the Spring of 2015. 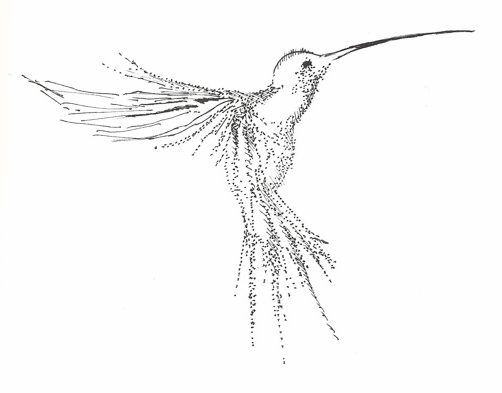 'Small Hands' won the Forward Collection for best poetry collection in 2015. Mona was one of ten poets selected for the 'Complete Works', a national development programme funded by the Arts Council. 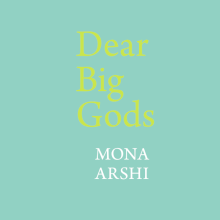 Mona's second collection 'Dear Big Gods' will be published in April 2019. Mona's first collection 'Small Hands' is available now.